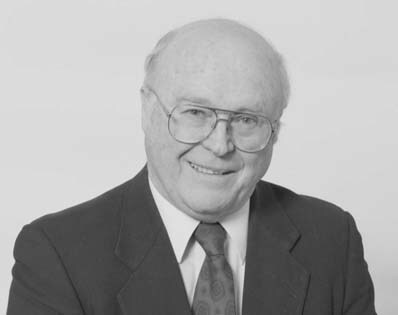 Ivan John (Jack) Cable born 1934 in Ontario; elected MLA 1992 and 1996. Appointed Commissioner October 1, 2000, retired in 2005. October 23, 2000 – Commissioner Cable gives the Speech from the Throne at the opening of the Second Session of the 30th Legislature.